Our Teen and Adult Martial Arts program in San Jose is designed to give our students a Mixed Martial Arts workout which includes lessons in striking, grappling and defense along with conditioning and speed drills that will help you reach any goal. 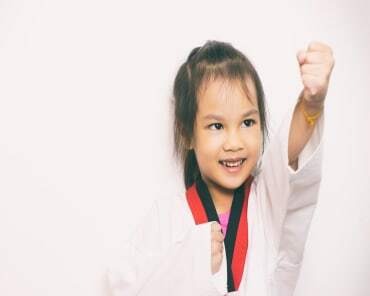 Mixed Martial Arts (MMA) at All Sport Mixed Martial Arts is a family-friendly sport that uses competitive contact and self-control. 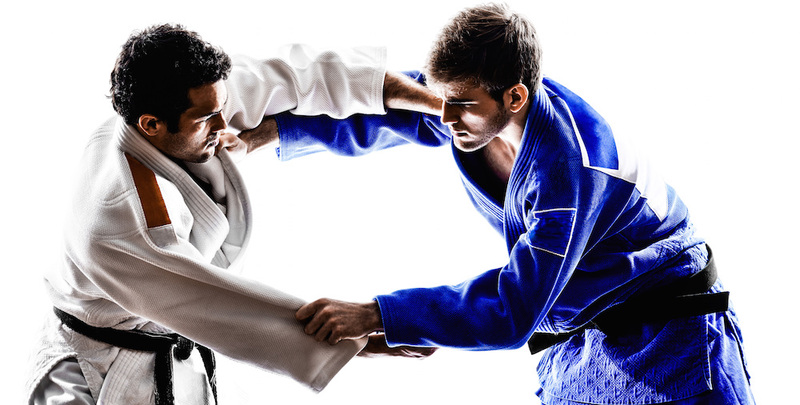 All Sport's Teen and Adult MMA program brings the best of the most effective martial arts plus quality fitness training to help build a complete Mixed Martial Artist. GET REAL MMA TRAINING IN SAN JOSE! If you are truly interested in learning effective, practical self-defense and Mixed Martial Arts skills, you won't find more experienced coaches anywhere in the San Jose area. While many schools claim to have professional, experienced instructors, we're the real deal. We offer the highest level instruction in both grappling and striking and as a result our students get in the best shape of their life and are ready for anything. START TODAY WITH OUR NO-RISK INTRODUCTORY OFFER! We know that our martial arts training can transform your life. We can help you get in shape, learn lifesaving self-defense skills, eliminate stress from your life and give you the confidence you need to tackle any challenge. Contact us today by filling out the short, no-obligation form on the side of this page. When you do, we'll provide you with all the information you'll need to get started with the incredible Teen and Adult Martial Arts classes at All Sport Mixed Martial Arts!